If you haven’t got anything to wear yet, we have got you covered. 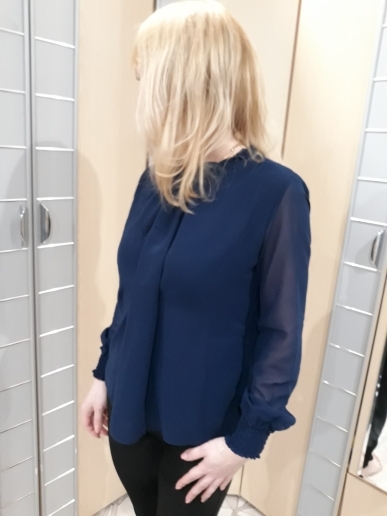 These ladies blouses or top shall blow your mind. I love it, nice design. 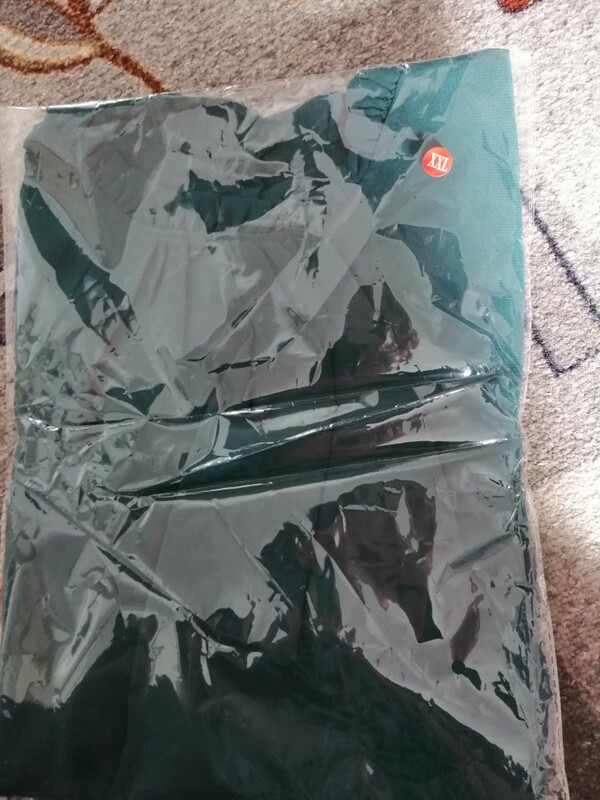 We got XXL like the product was seen in the pictures it seems a little tight. Delivery is fast. 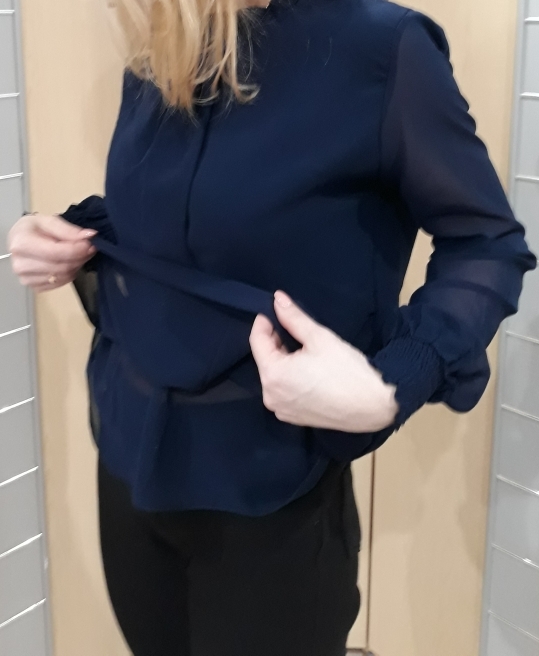 The blouse is a bit too big, but it’s my fault, i was afraid to take a smaller size. 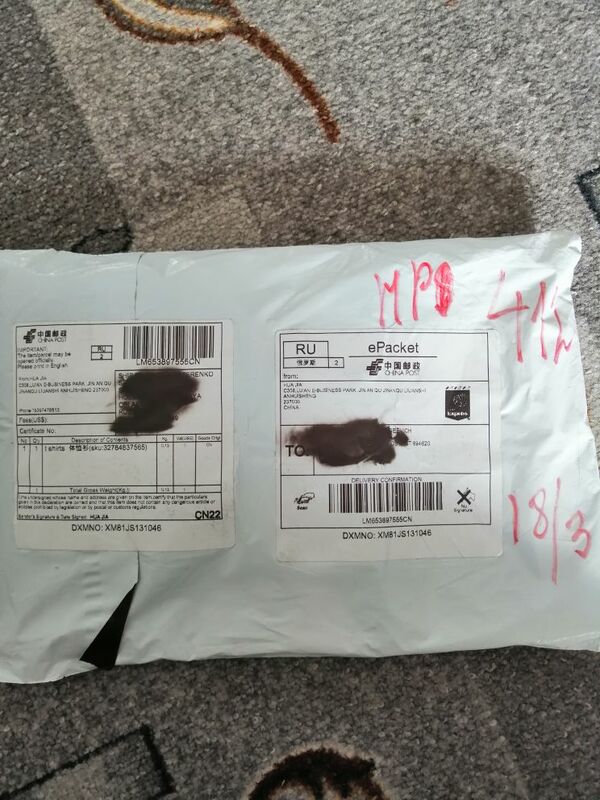 The parcel went less than a month! Tracked. Received at the post office. In my 44 size zkazalaa m approached. 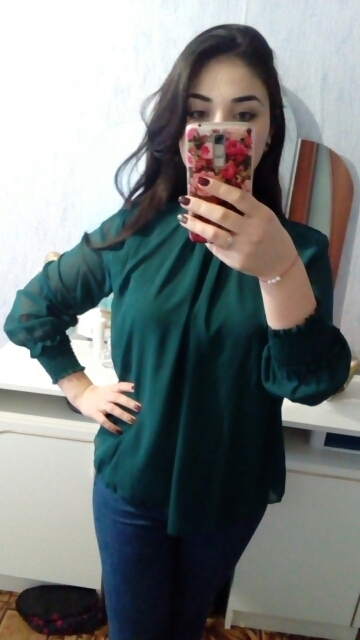 Blouse quality, the seams are even, there is no smell at all. 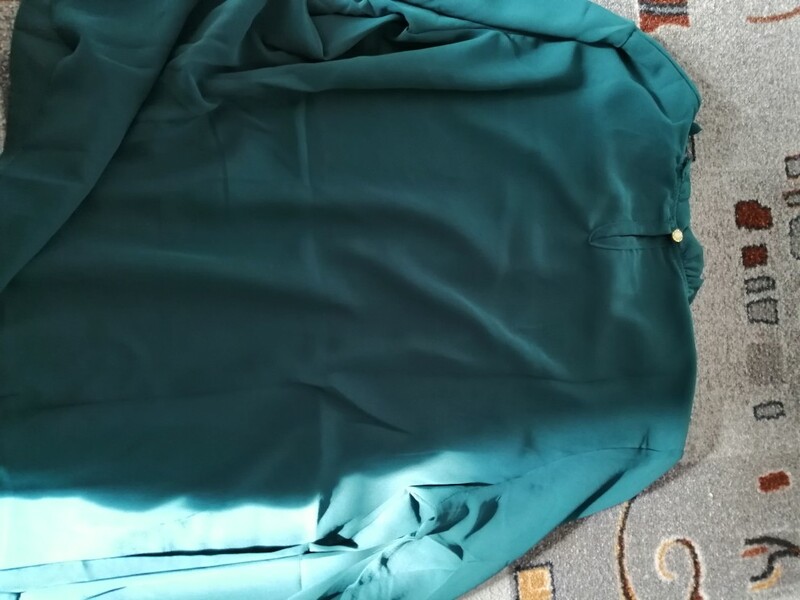 Lining fabric in front and behind. The order is satisfied. 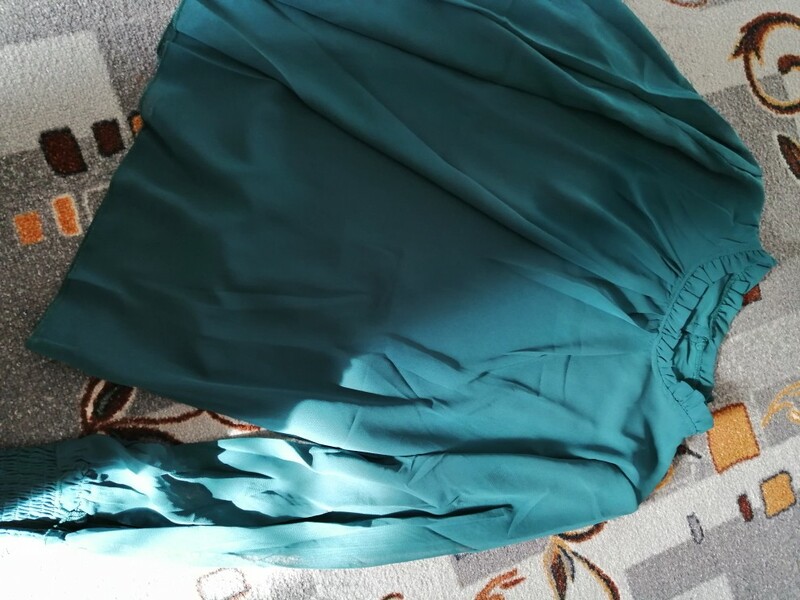 Blouse is really very good, odorless, sewing neat! 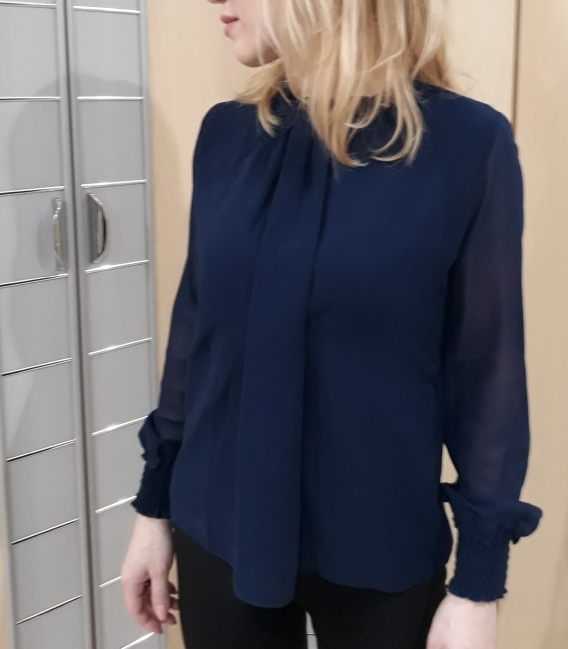 The wife immediately dressed for work! In general, the store and the store recommend! On the russian 48 2xl came perfectly.